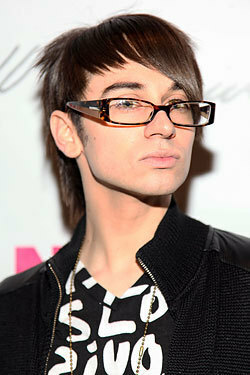 Chris ♥. . Wallpaper and background images in the Project pista di decollo, pista club tagged: project runway. Project pista di decollo, pista Season 10 Finale Collections: Sonjia Williams. Project pista di decollo, pista Season 10 Finale Collections: Dmitry Sholokhov. Project pista di decollo, pista Season 10 Finale Collections: Elena Slivnyak. Project pista di decollo, pista Season 10 Finale Collections: Ven Budhu. Project pista di decollo, pista Season 10 Finale Collections: Gunnar Deatherage.